Tax Policy Central Europe Conference: Can a more customer-oriented system of compliance maximize collection and minimize costs? 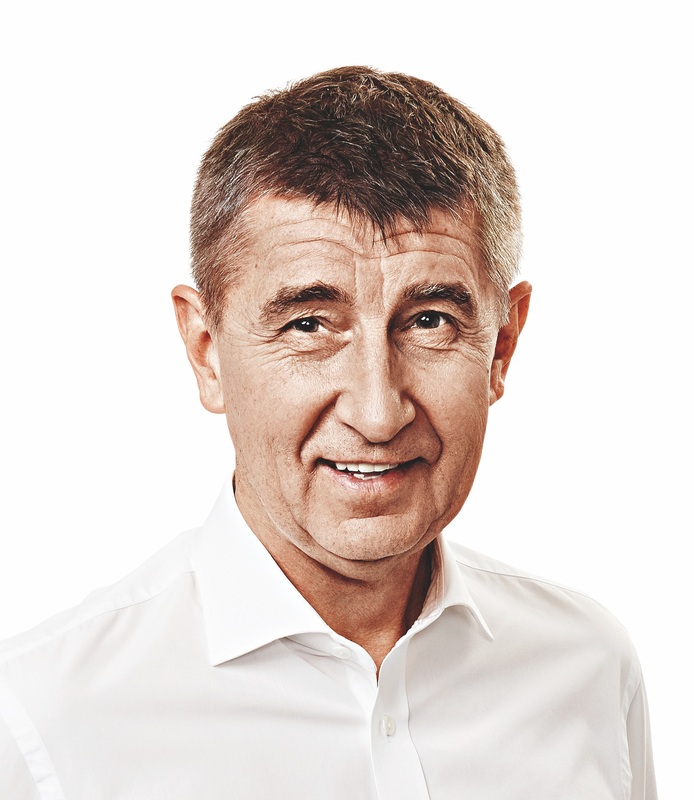 Keynote speech by Finance Minister Andrej Babiš. The conference is held under auspices of Ministry of Finance of the Czech Republic. Organized by AmCham Czech Republic and AmCham Poland. Fee: 800 CZK including VAT (AmCham members&non members) - attendees from public sector for free. Your registration is mandatory after May 8. In case of your absence, you are obliged to pay the fee with possibility to delegate your colleague to attend. 9.30-10.30 Panel on Tax Efficiency: Is assisting compliance more efficient than enforcement? Recent and proposed steps to make compliance easier for companies | Question to be answered: Is compliance more efficient than enforcement for the state? Identifying areas of uncertainties in compliance and cost | Question to be answered: Has the uncertainty and cost of compliance improved? Proposed measures for large taxpayers | Question to be answered: Would implementing OECD recommendations be a more efficient way to achieve compliance for both state and companies? 11.45-12.30 Panel on Tax Policy: Do research incentives create value-added export production? Overview of Incentives within the EU | Question to be answered: What countries have innovative incentives and which have "required" incentives? The effectiveness of research Incentives in Poland | Question to be answered: What is the intention of Polish incentives, and how is success measured? Belgium's new package of research incentives | Question to be answered: What did Belgium choose to offer and why? For further information about the event, please contact veronika@amcham.cz.